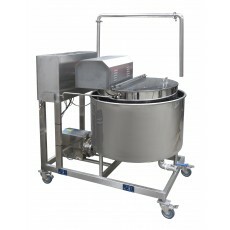 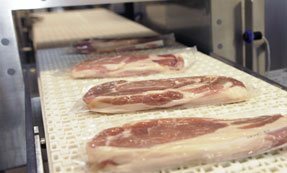 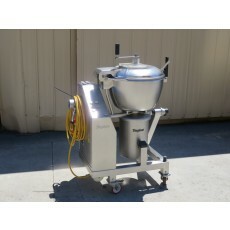 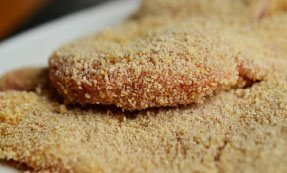 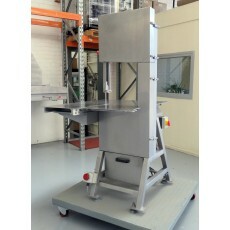 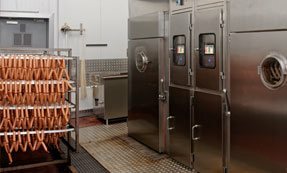 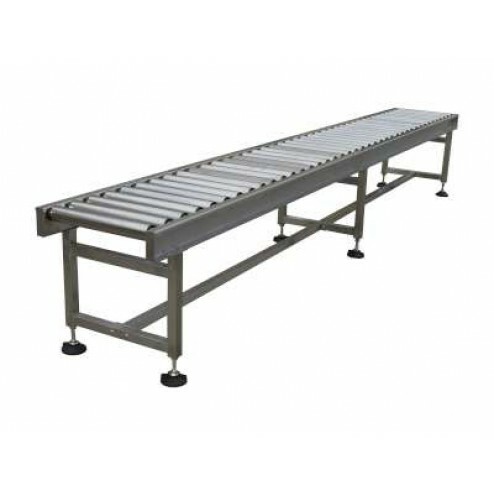 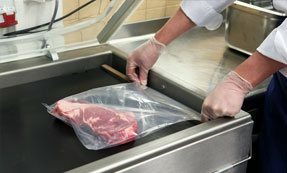 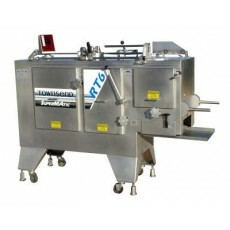 The Pacific 304 stainless steel gravity feed conveyor is safe, reliable and precise for butcher shops, small good stores, supermarkets, abattoirs and other factory settings. 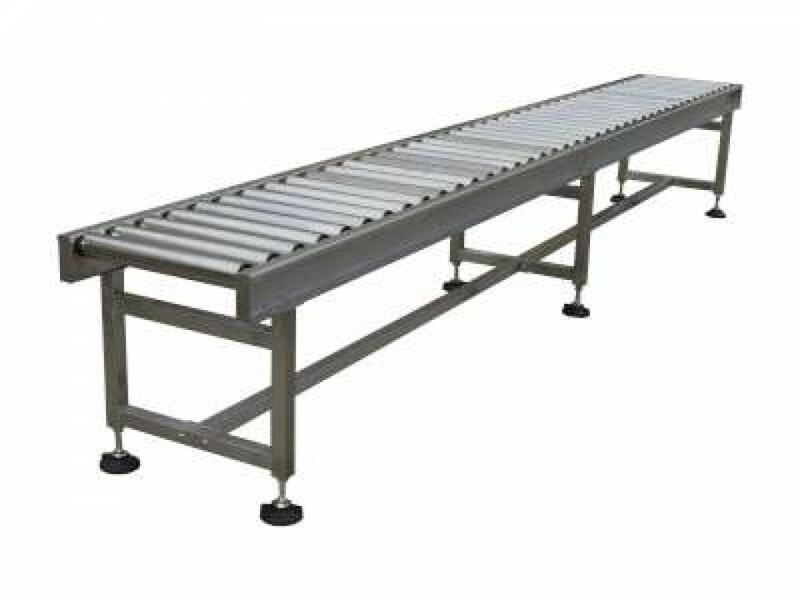 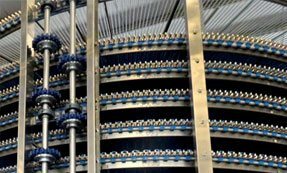 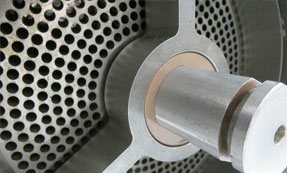 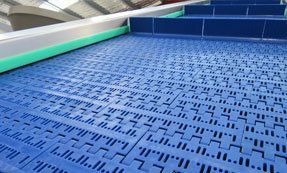 Featuring a 3mm Stainless Steel frame, Stainless Steel bearings on rollers, adjustable feet and compatibility with all other Pacific Conveyors. 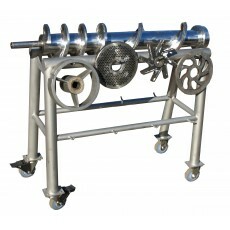 Also available in powered version.